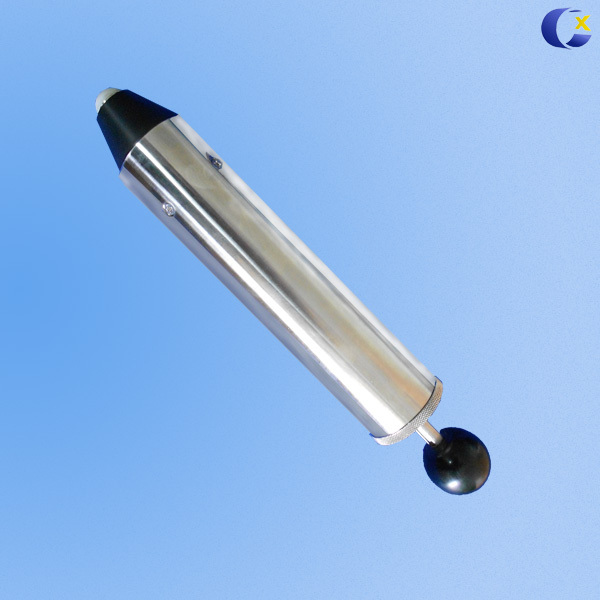 This spring impact hammer is mainly used to test household and similar electrical appliances shell, lever, handle, knobs, lights and other shell to withstand mechanical shocks.The impact tester made of stainless steel or alloy. •Weight of body: 1,25 Kg. ± 0,03 Kg. 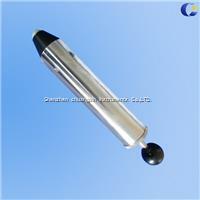 •Weight of striking element: 0,25 Kg. ± 0,01 Kg. •Weight of release cone: 0,06 Kg. ± 0,001 Kg. •Hammer head Hardness: 100 Rockwell. •Hammer head radius: 10 mm. •Body Length: 217mm ± 2mm.